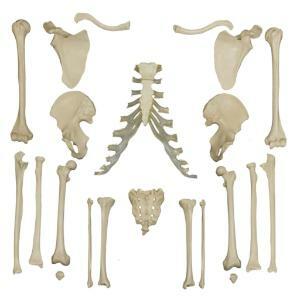 Individual bones, just like those on the Quality Rudiger Skeletons. Each bone is cast from a real specimen and hand finished by German craftsmen. 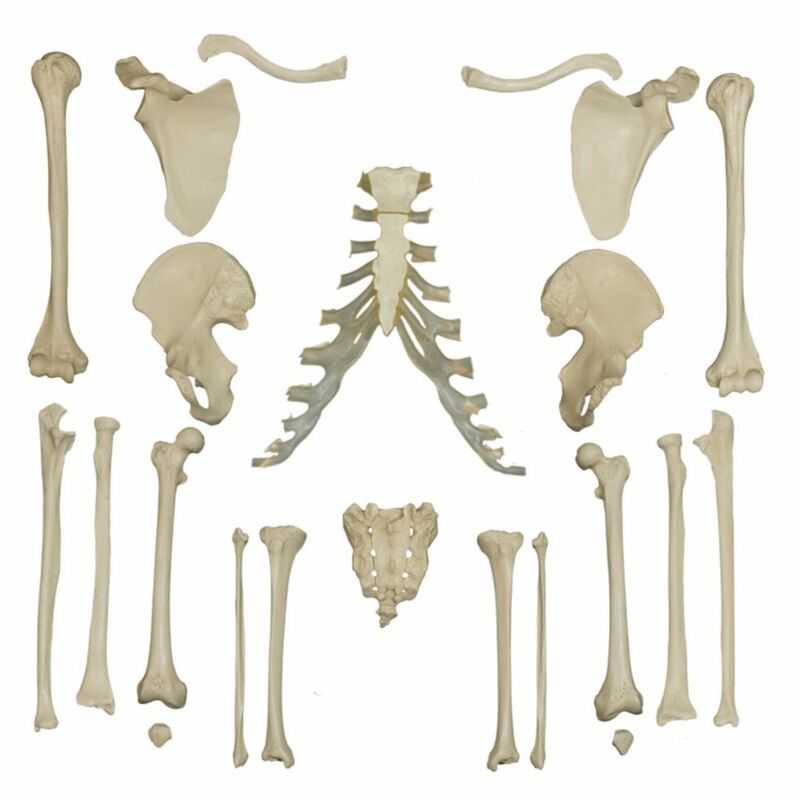 Choose left or right side for easy comparison for students, or as replacement parts for a disarticulated skeleton.